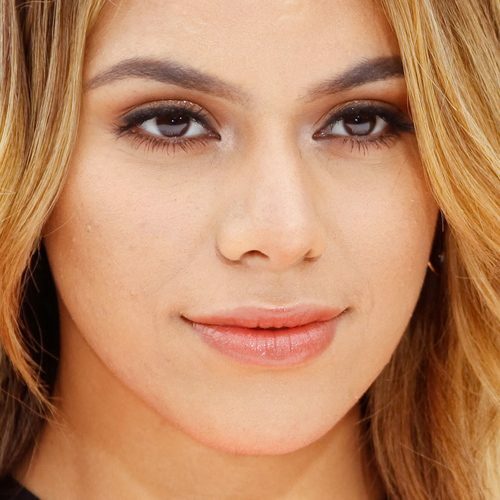 Dinah Jane at the 2018 Variety’s Power of Young Hollywood at Sunset Tower Hotel, 8358 Sunset Boulevard in Los Angeles, CA on August 28, 2018. 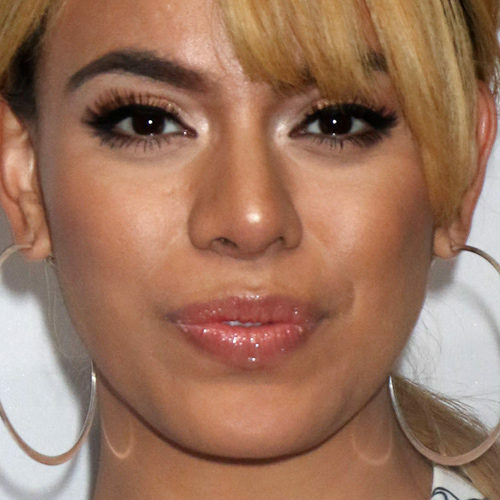 Dinah Jane at the BooHoo.com Block Party with Special Guest Zendaya at The Highlight Room at the Dream Hollywood, 6417 Selma Avenue in Hollywood, CA on March 21, 2018. 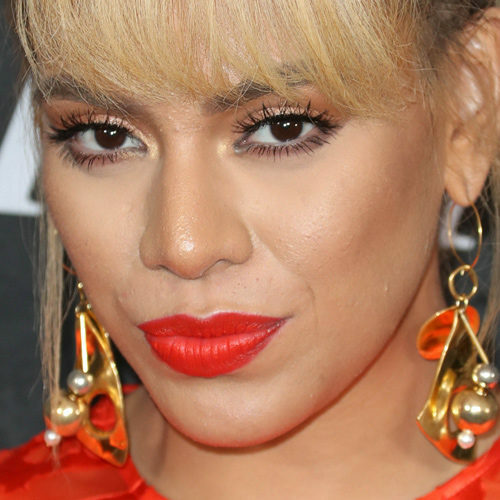 Dinah Jane at the premiere of The Star at the Regency Village Theatre in Westwood, Los Angeles, California on Sunday November 12, 2017. 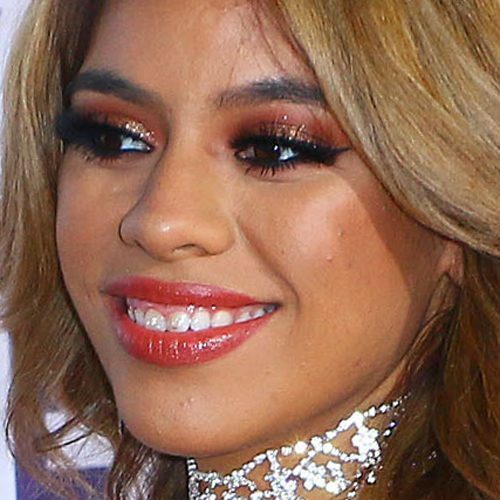 Dinah Jane Hansen of Fifth Harmony at the TIDAL X: Brooklyn benefit concert in New York, NY on Tuesday October 17, 2017. 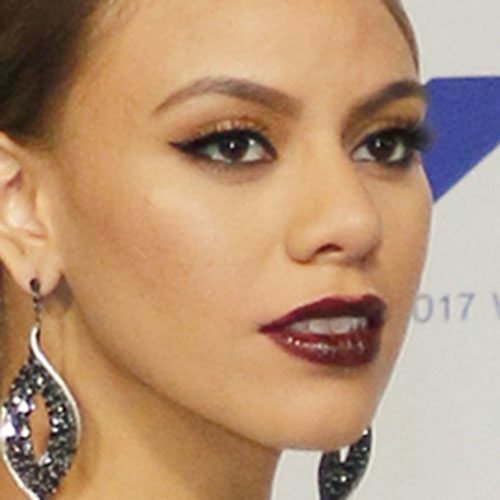 Dinah Jane of Fifth Harmony at the 2017 MTV Video Music Awards at The Forum in Inglewood, CA on August 27, 2017. 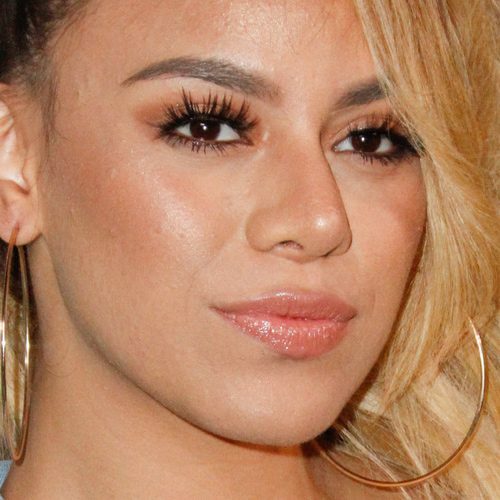 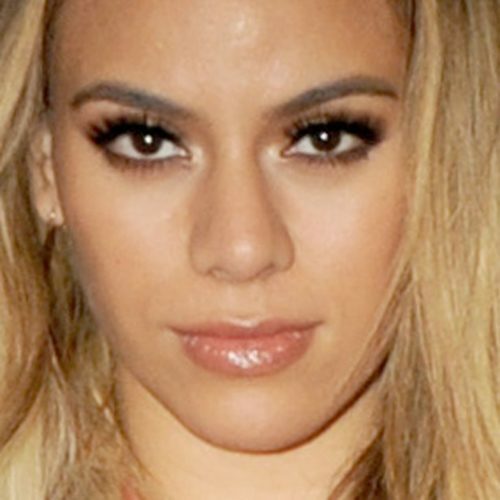 Dinah Jane Hansen of Fifth Harmony at the iGO.Live Launch Event held at the Beverly Wilshire Four Seasons Hotel in Beverly Hills, Los Angeles, California on Wednesday July 26, 2017. 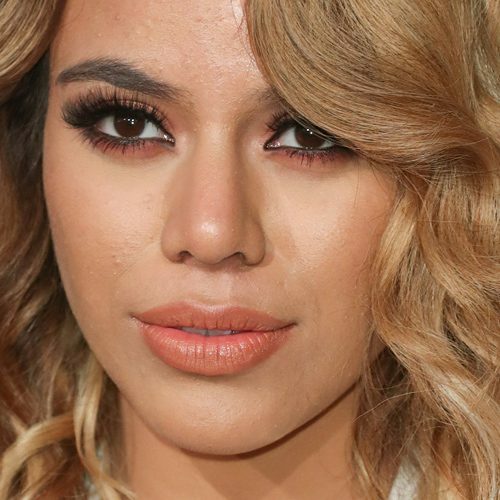 Dinah Jane at the 2017 iHeartRadio Music Awards at The Forum in Inglewood, CA on March 5, 2017. 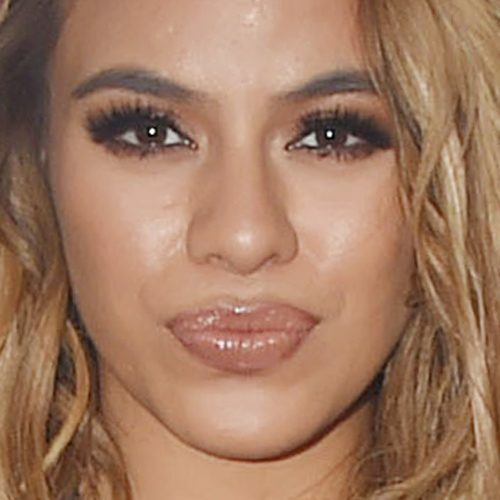 Dinah Jane Hansen of Fifth Harmony attend People’s Choice Awards 2017 at The Microsoft Theater in Los Angeles, California on Wednesday January 18, 2017. 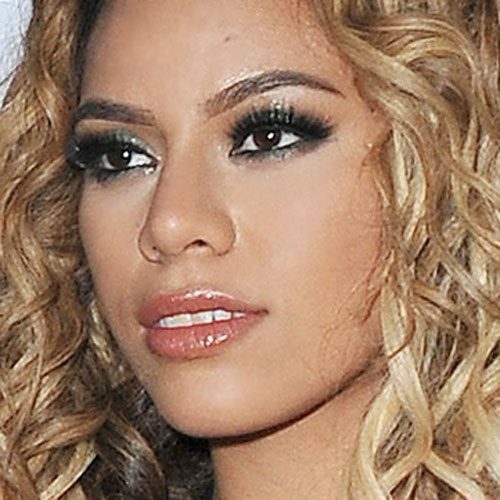 Dinah Jane Hansen attends 102.7 KIIS FM’s Jingle Ball 2016 at Staples Center in Los Angeles, California on Friday December 2, 2016.